In the St. Joseph, Mo. and the Kansas City area, Blackberries typically peak the end of June and in July. 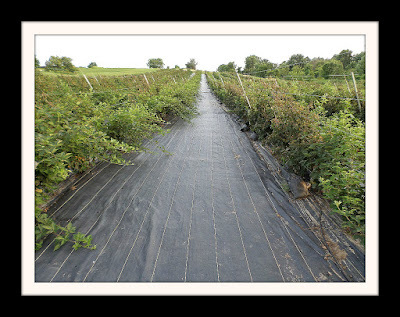 In order to produce good local Blackberries, here at Natures Choice, we depend on ideal spring and early summer weather conditions. We hope that the 2019 season will be a good year. Studies in humans reveal that GMOs leave behind harmful material in our bodies linked to cancer in humans, and in animal studies, GMOs have been linked with organ damage, immune disorders, and accelerated aging. We use the Fly Away Birdies Humming Line as a humane bird repellent, which is an effective bird deterrent, that emits an ever varying sound and vibration that birds won't go near. It makes it so that we have cleaner Blackberries here at Nature's Choice U-Pick Blackberries In St. Joseph Mo. and there will not be any partial Blackberries that had been eaten by birds. We also use High Energy Biodynamic Structured Water that we call Grow Water that resets, re-balances and restores itself. Biodynamic agriculture, uses a technique that involves stirring water and regularly reversing the direction of motion. Achieving a brief 'chaotic' state between the two rotation directions. When doing this, water has been observed to become more viscous and slippery and has a reduction in surface tension that makes structured water 'wetter' and better for hydrating due to its greater ability to penetrate cell membranes. 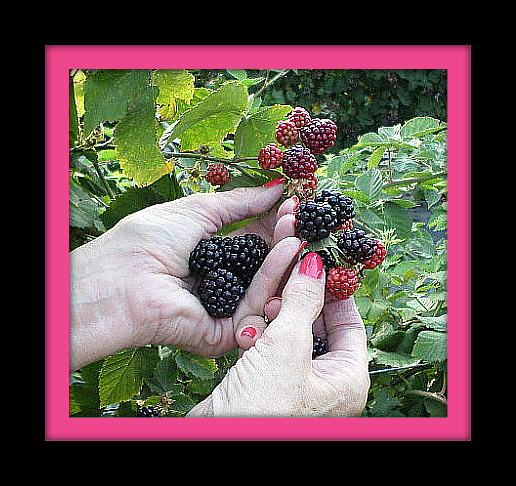 You Pick Blackberries in St. Joseph Mo. 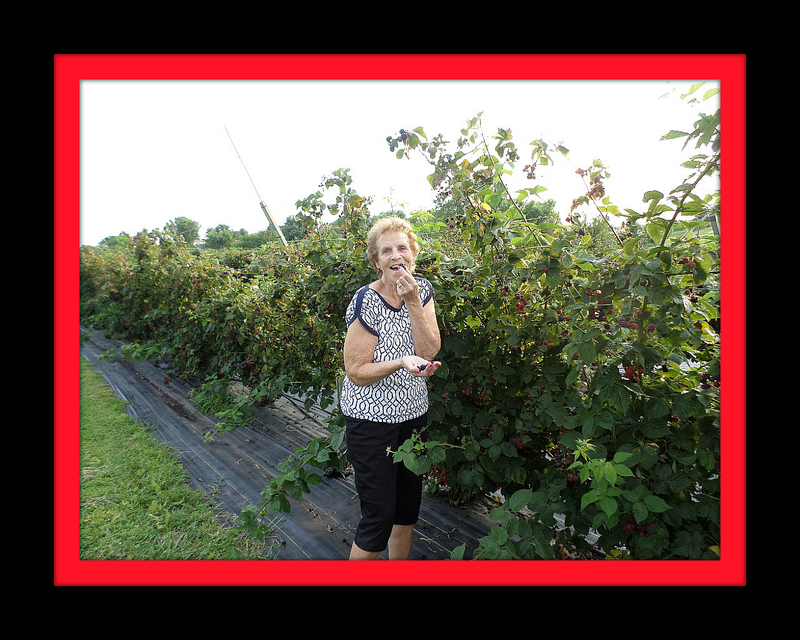 Copyright 2015-2016 U-Pick Blackberries Kansas City. Simple theme. Theme images by RicOld. Powered by Blogger.